Apply to dry skin. Gently massage then remove with a wet towel or rinse clean. Rated 3 out of 5 by Barbie J from Feels good! I have been using this for about 2 months. Like how it cleans my skin and it smells great. I am unhappy with it as a makeup remover. It does not take the mascara off. So then I have to go to step 2 and use real makeup remover. It is very hard to open the tube. I have to use a wash rag and pry it open. I have never been able to open it with my bare hands and I consider myself strong. Rated 1 out of 5 by Cait87 from Gave me hives I've been using this for a week bc I ran out o my other cleanser and have noticed wayyy more breakouts than normal. This morning I woke up with hives all over my cheek. Rated 4 out of 5 by CrystalCrowder from Not Wowed, Not Disappointed I used it solely as a cleanser, as I do not wear makeup. It left me feeling clean after use, but seemed hard to get the residue off my face. Rated 5 out of 5 by Snowjay27 from Amazing Cleanser!! This is one of the best facial cleansers I have used yet. I've been using it for about 2 weeks now and I cannot stop raving about it. It breaks down and removes my all of my makeup, including my waterproof foundation and any eye products I've used for the day. I usually have to use a separate cleanser for my eyes because my skin is so sensitive. I wear contacts and am very careful about the products I use around my eyes. I was extremely surprised that I had no irritation and it didn't leave a film on my contacts like other cleansers do. I am amazed I can use it so safely on my eyes. 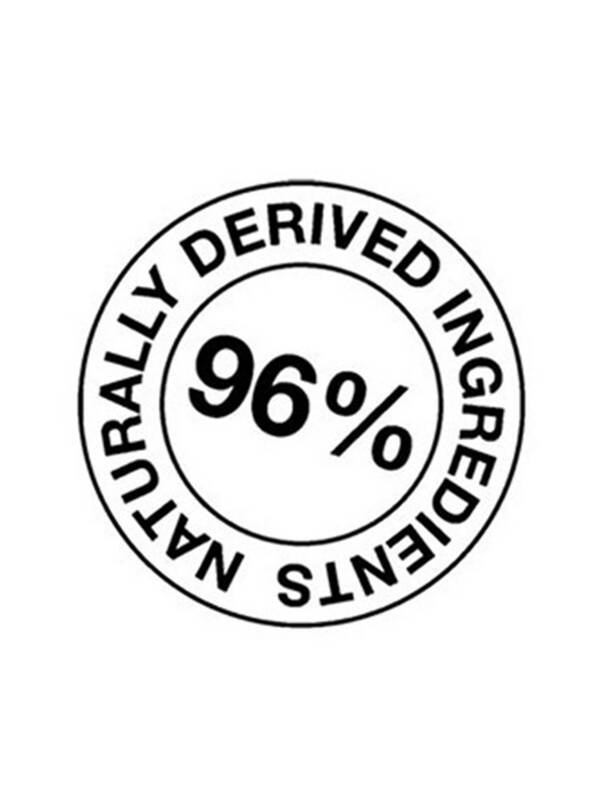 I love the fact that it is a vegan formula and made without parabens, silicones or sulfates. It is extremely refreshing on the skin as soon as I apply it. It is thick and creamy like lotion. One of my favorite things about this product is that I apply it to dry skin and I don't have to wet my face before using it. When I'm done cleansing my face I rinse everything off and then wipe it dry with the towel. 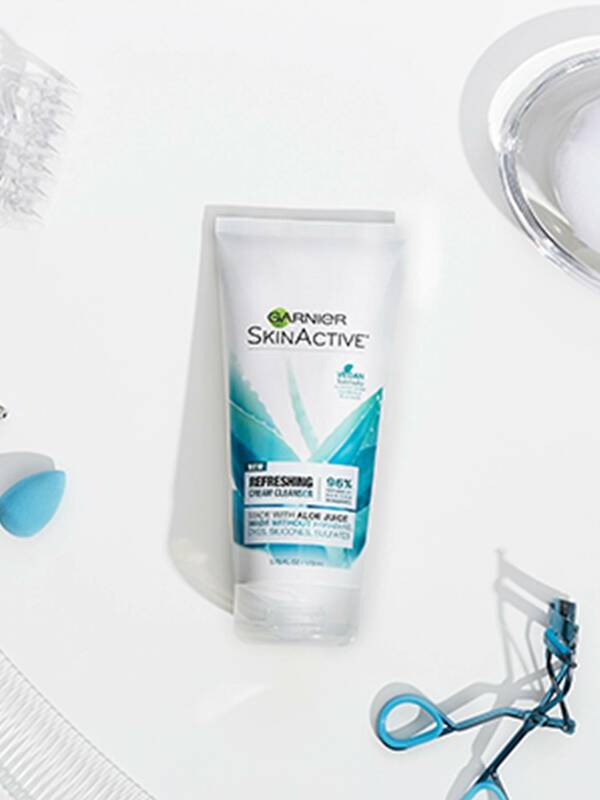 After washing my face I do feel a slight oily texture to my skin and on my hands but after wiping it with the towel my skin feels clean, refreshed and extremely hydrated. It is made with aloe juice which is always great for the skin. I highly, highly recommend this cleanser. I will be purchasing it again and again! Rated 5 out of 5 by NeaWhitley from My faces feels so clean! I have been using this in the morning and at night. When I use it in the morning it provides hydrogen and my skin is so soft all day! Makes my skin look so vibrant. Then at night I use it to remove the makeup I applied in the morning and to clean away dirt and buildup. It makes taking makeup off sooo easy and again makes my skin look so healthy! 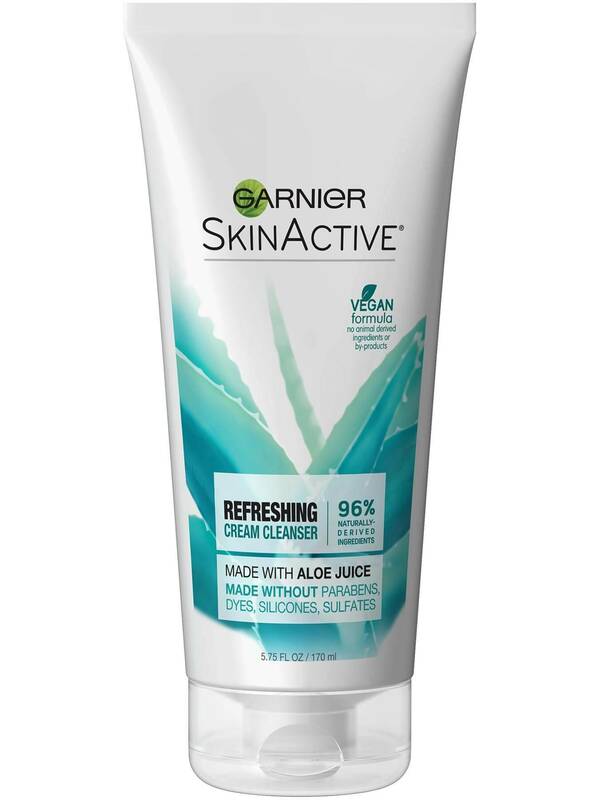 Rated 4 out of 5 by Limdollaz03 from Garnier Skin Active So I have been using this Garnier Skin Active Face wash for almost a month now and overall it is a nice face wash but will not be my go to wash. It is different from anything I've ever used. Here's my verdict: Pros: 1. 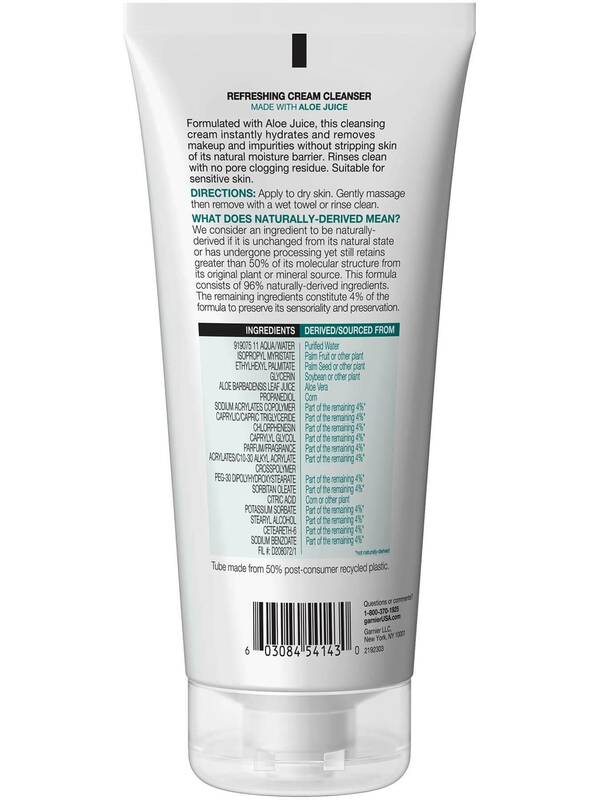 Very moisturizing, so if you have really dry skin you may love this cleanser. 2. 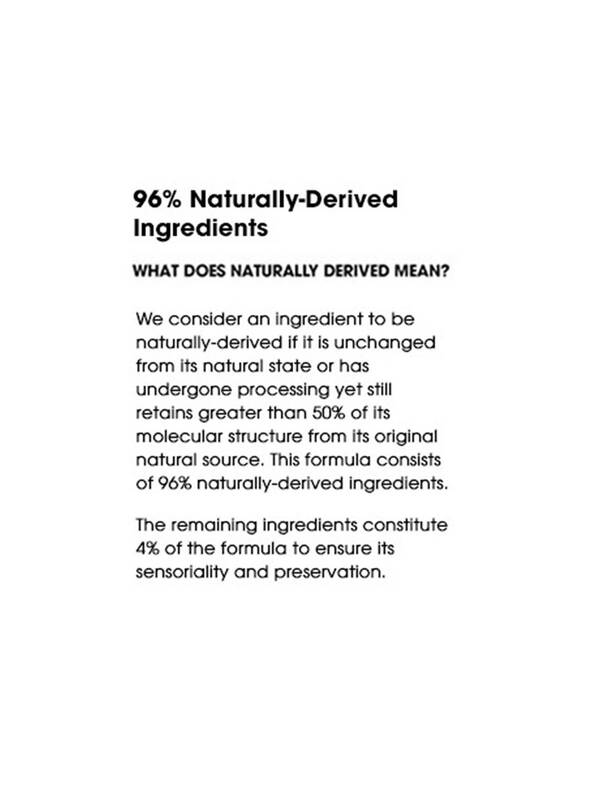 I love that the ingredients are clearly listed on the packaging in a way that makes it easy for health/skin conscious consumers to see what they are putting on their skin and easily look it up if they don't know what it is. It's like they have no secrets and that's a welcome change for a skin care products. 3. Most of the ingredients are great for maintaining or achieving healthy skin. 4. It did not aggravate my acne or cause any more breakouts! 5. I saved money on moisturizers because my skin always felt like I had lotion on after I used the cleanser. Cons: 1. Takes time to get used to applying the cleanser to dry skin. 2. For me it actually started to feel like I wasn't washing my face at all, like I wasn't really getting clean..just applying lotion to my face. 3. I tried it with my face brush and I still did not feel clean, it left me still wanting to wash my face again. 4. I would not recommend for oily skin. I have combo dry/ oily very acne prone sensitive skin and the oily parts of my face (in the T zone) were the parts that felt most unclean. Rated 4 out of 5 by jannie135 from Hydration Galore As a chronic sufferer of dry flaky skin... this cleanser was amazing. It felt super hydrating and milky as you rubbed it in. The smell wasn't too overpowering (which my sensitive nose was grateful for) and it didn't feel too heavy. I do have to mention it claims to remove makeup but I would still use a makeup remover before cleansing. It took awhile to rub away my eyeliner. 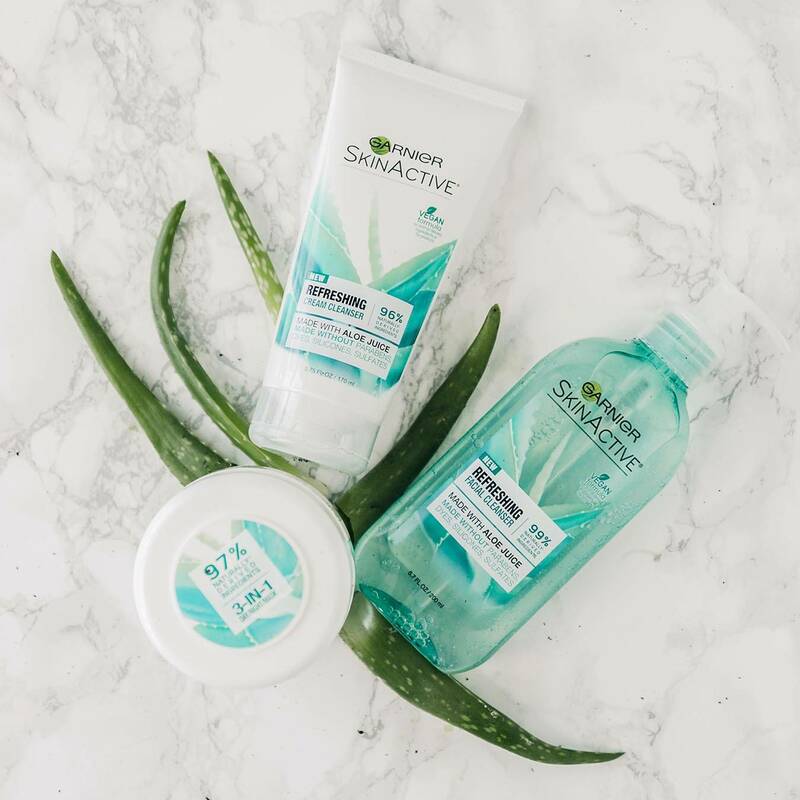 I've never really sought out products with aloe but this may have converted me into a follower of aloe products in the future. It was so hydrating I could skip moisturizing. One thing that bothered me was the packaging. I don't know why I have such a hard time popping mine open. Maybe it would benefit from a pump? Since winter is around the corner, I definitely recommend everyone to try it out!